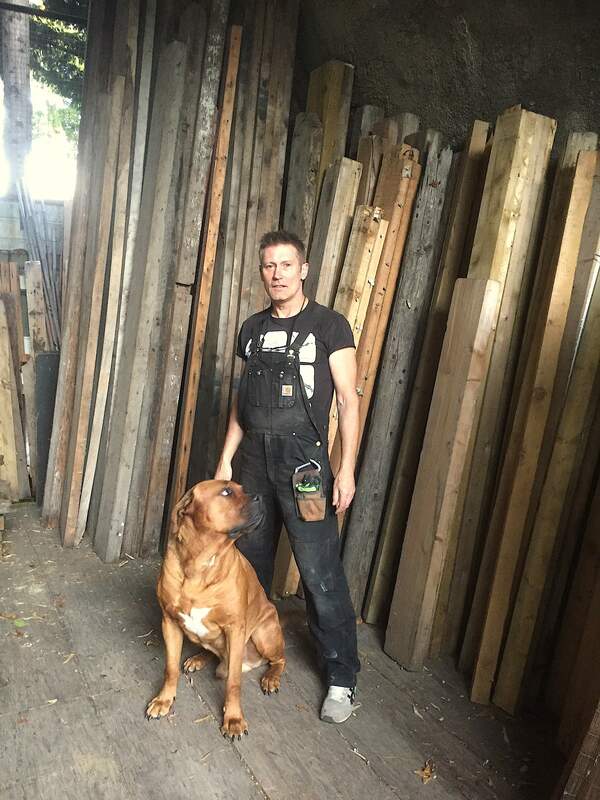 Designs and creates buildings, furniture, interiors and lighting from a minimum of 95% reclaimed materials. We plan environmental landscapes and build wildlife habitats with country wide projects on the drawing board. Ongéan also advises on waste management as a consultation service for the construction and event industries and provides a solution based alternative system for the use and re-use of these, was once, waste materials. Our comprehensive reclamation and re-use processing plant 'The Urban Waste Mine' has a massive store of materials that have been carefully sorted and prepared awaiting their future use . Our antique timbers have been used for our own builds and for a listed building to replace old beams.